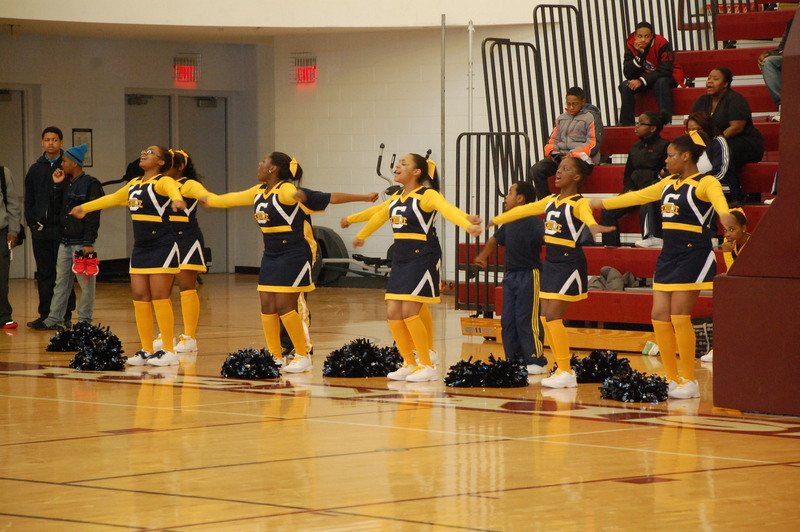 The Detroit Public Schools’ Elementary-Middle School Athletics Program offers all DPS students in grades K-8 the opportunity to play in a variety of organized sports across the district. The Elementary-Middle School Athletics Program came about due to a District initiative, developed in 2013, from the collective feedback received from students, parents, community partners, school board members and union leaders, to reform the district back into a world class public school system, with the offerings, programs and services our parents and students expect as customers. One of the driving forces behind the creation of the program, was that statistics show children fare better in school when they are involved in sports. Participating students in grades K-5 will be taught the fundamentals of a variety of sports, including proper technique, skill development and character building within a fun and inclusive atmosphere. Students in grades 6-8 will continue to sharpen skills and character building, with a dose of healthy competition. View the K-8 Sports Feature! Our Vision is that every K-8 student participate in healthy athletic environments that supports academic progress, promotes their physical wellbeing, psychological and social growth. Schools may sign up any of our Spring 2016 K-8 Sports Offerings. 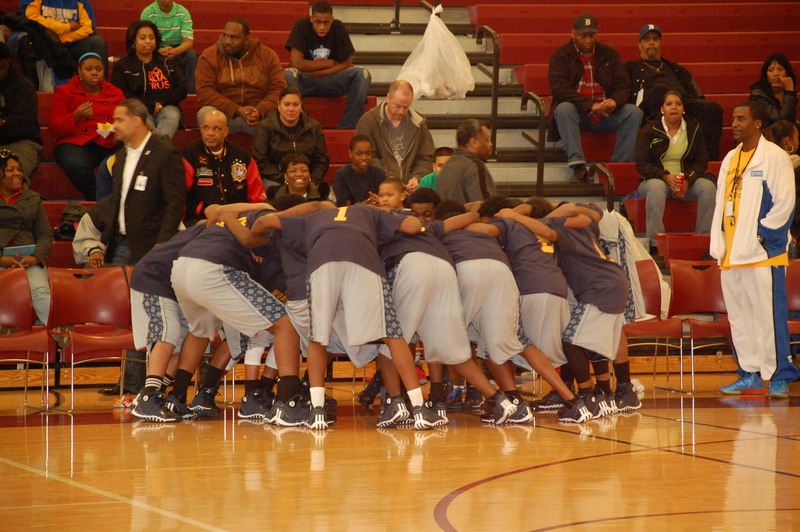 If your school is also in need of a coach, please email edward.tomlin@detroitk12.org. Parents who wish their children to participate must complete the following forms. Registration fee: $10.00 per child with a maximum of $30.00 per family. Congratulations Elementary-Middle School Track and Baseball Championship Winners! 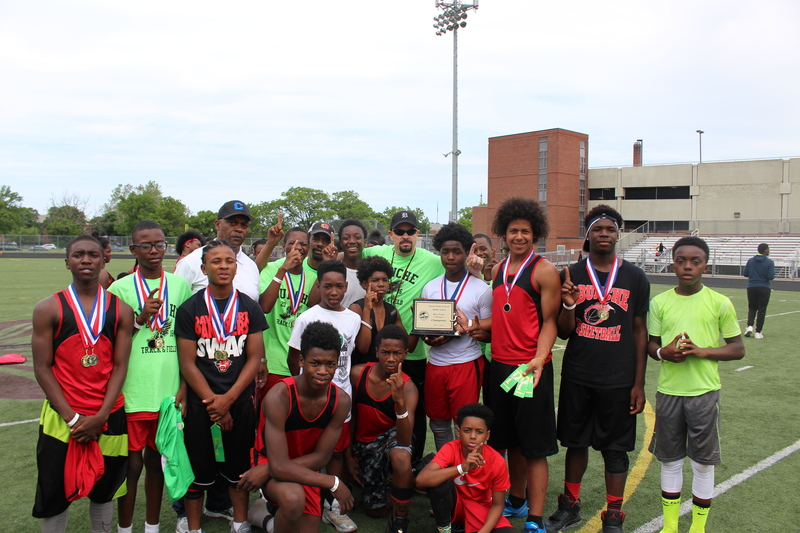 Detroit Public Schools Middle School Track Championship was held Saturday, June 4 at Renaissance High School. 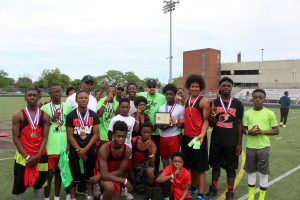 Middle school teams from across the district took the track, but Bunche Preparatory Academy took home the back-to-back championship title for boys and girls! Congratulations athletes and special shout out to Coach Plonka who does a wonderful job at getting his Bunche athletes out to participate! Also held at Renaissance was the Elementary-Middle School Baseball Championship games! Burton beat Schulze 7-6 for elementary, and FLICS beat Earhart 10-8 for middle school. Congratulations to the winning teams, Coach Becker (Burton) and Coach Reece (FLICS) for a job well done! View more photos! The new K-8 Sports Leagues will rev up even further with a spring sports lineup of soccer, golf, baseball, flag football, track and basketball with registrations underway. Yet already, 900+ kids played in fall soccer, basketball and football, and another 750 are finishing winter boys and co-ed basketball and cheerleading programs. 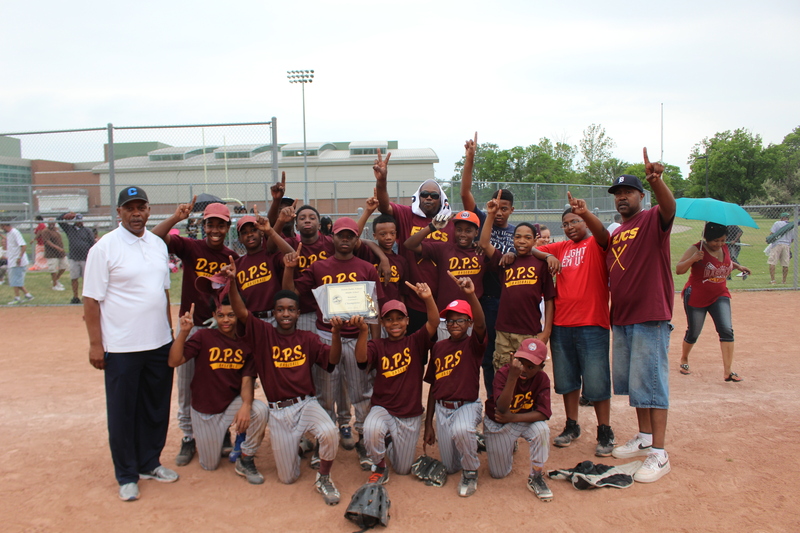 With direct support from UAW-Ford, the Ford Motor Company Fund, the DPS Foundation and experienced providers such as Healthy Kidz Inc., the district deployed its new strategic initiative in 2013-14 to offer all DPS students in grades K-8 an opportunity to play in an organized sport. “Statistics show that kids do better in school when they are involved in sports,” said Edward Tomlin, named this year as Director of DPS Elementary-Middle School Athletics. Participating students in grades K-5 are taught the fundamentals of a variety of sports, including proper technique, skill development and character building within a fun and inclusive atmosphere. Students in grades 6-8 continue to sharpen their skills and character building, with a dose of healthy competition.